3rd Grade Multiplication Properties Classroom Transformation! Transform your classroom with fun, decorative learning stations! 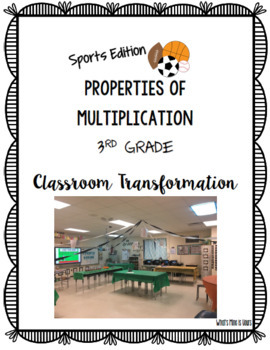 With this sports themed classroom transformation, students will visit different stations to learn/review properties of multiplication!